As with all things Chapeau!, it comes with free shipping, free 90 days return and lifetime crash replacement. Best in Test. Offers plenty of protection from the cold and a waterproof repellent treatment will fend off showers, too. A top-quality three-season jersey. If you like matching great style with equal levels of performance and flexibility, I’m not sure there are many better ways to spend a hundred of your hard-earned pounds. Bought as Christmas gift and love it. Nice look, nice fit, nice materials. Very happy with it. Chapeau is my no1 brand and this jersey just continue to back up my opinion. 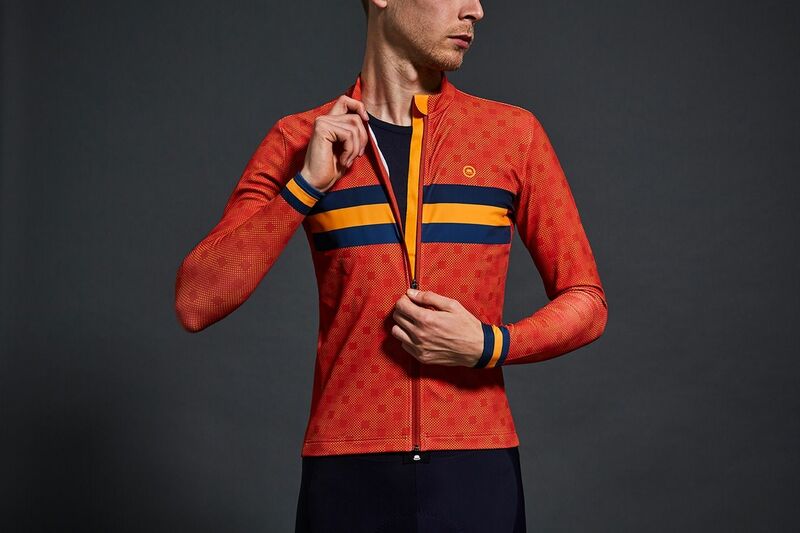 I wore it for the club run on Sunday in 6-7 degrees Celsius temps, admittedly not the harshest of winter conditions but pair with an LS base layer it worked brilliantly. It was an undulating route so some big efforts on the climbs. When we arrived at the cafe the jersey wasn't soaking in sweat or making me feel cold, I just unzipped and enjoyed my hot chocolate and the off I went. 55 miles done, perfectly comfortable all the way round. 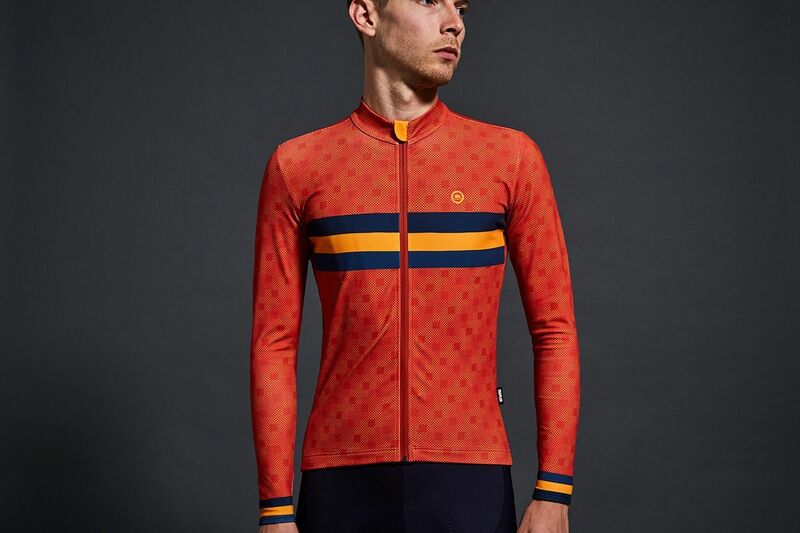 If it looks like a bit of drizzle or light rain I'll still reach for this jersey to test out the DWR capabilities but so far it's great. 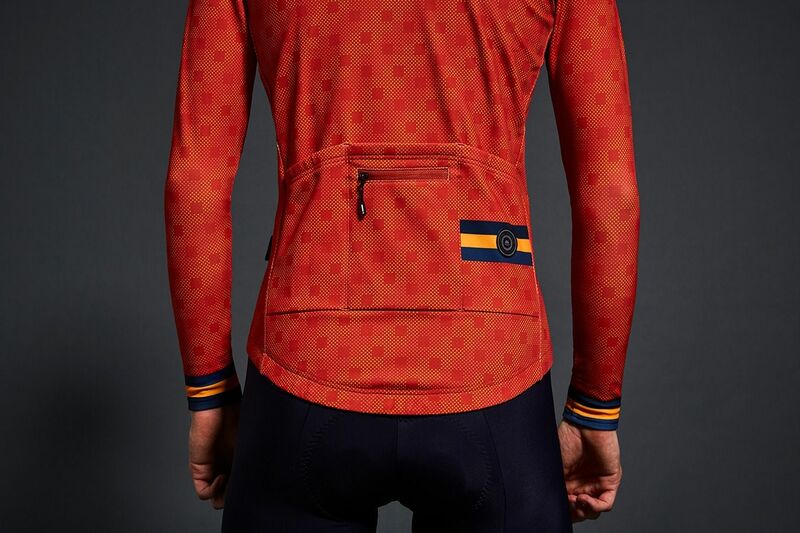 It fits well, no flapping around, good pockets and as with pretty much all Chapeau's kit it looks super stylish. I'm 5'11, 66KG and went for large, fits like a glove. This is Josh, he is wearing a Small Club Jersey, Medium Club Bibshorts and our Tall Club socks.